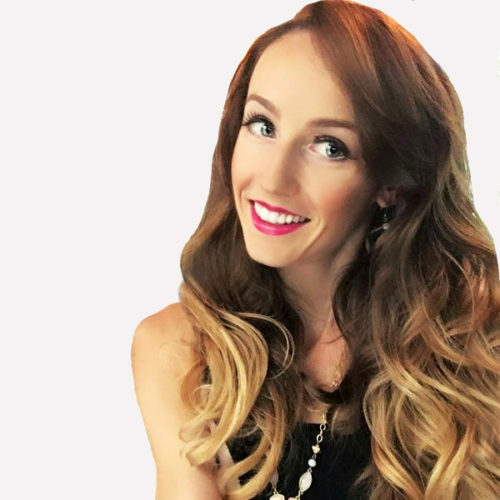 Amanda Healy is an award-winning marketing demand generation leader, national speaker and keynote, and social media evangelist. She has trained world-class teams ranging from startups to Fortune 500 companies to leverage social media, and has spoken at industry-leading conferences. Profiled by the Washington Post, interviewed by WBZ, lauded as “Social Genius” by the Boston Social Tools Summit, and named to BostonSpeak’s “24 Experts On How to Become a Great Public Speaker” list, Amanda is one to watch. Follow her at @amanda_healy or send her a note on LinkedIn via linkedin.com/in/amandahealy. Thank you for attending Amanda’s session at The Massachusetts Conference for Women! We have no doubt that you left with new items on your to-do list as well as inspiration to make it happen. However, we also know that you still have a lot of questions. Simply fill out the form below and let us know what types of things you are struggling with when it comes to marketing your business. If we are able to help directly, we will get back to you with some options! If we are able to point you in the direction of someone else who may be able to help you, we will be happy to do that as well.